(Goodreads synopsis) When Sheila McGann sets out to redeem her disgraced brother, a once-beloved Catholic priest in suburban Boston, her quest will force her to confront cataclysmic truths about her fractured Irish-American family, her beliefs, and, ultimately, herself. 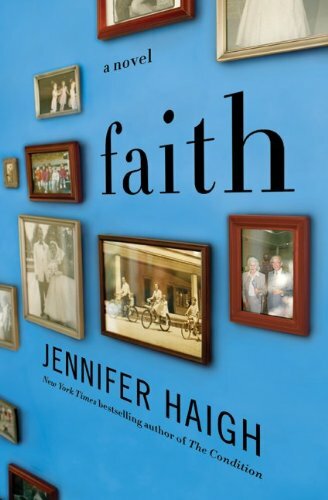 Award-winning author Jennifer Haigh follows her critically acclaimed novels Mrs. Kimble and The Condition with a captivating, vividly rendered portrait of fraying family ties, and the trials of belief and devotion, in Faith. (Goodreads synopsis): Madeline, Avery, and Nikki are strangers to each other, but they have one thing in common. 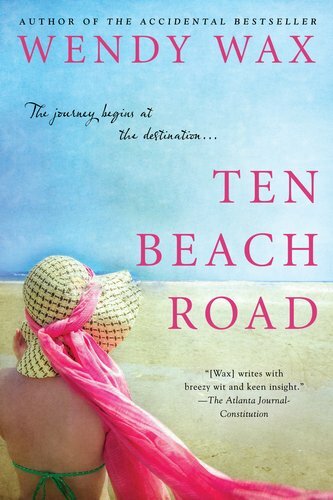 They each wake up one morning to discover their life savings have vanished, along with their trusted financial manager- leaving them with nothing but co-ownership of a ramshackle beachfront house. (LT description): After dating driven, self-absorbed men in New York, Krissy Gasbarre relocates to Italy to be near her new English beau and to research the roots of her lovably alpha-male, Italian-American grandpa. But just weeks into her European adventure, the Brit takes a job in the Middle East…and her grandpa, who’s been an indelible force in her life, passes away. For the first time in a decade, Krissy moves back to her Pennsylvania hometown to mourn her grandpa’s death and help her close-knit, festive family care for her refined (but notoriously non-maternal) grandmother. That’s when Grandma Gloria reveals the untold story of her 60-year marriage and the love lessons that made her relationship so much more successful than the ones her granddaughter’s known.